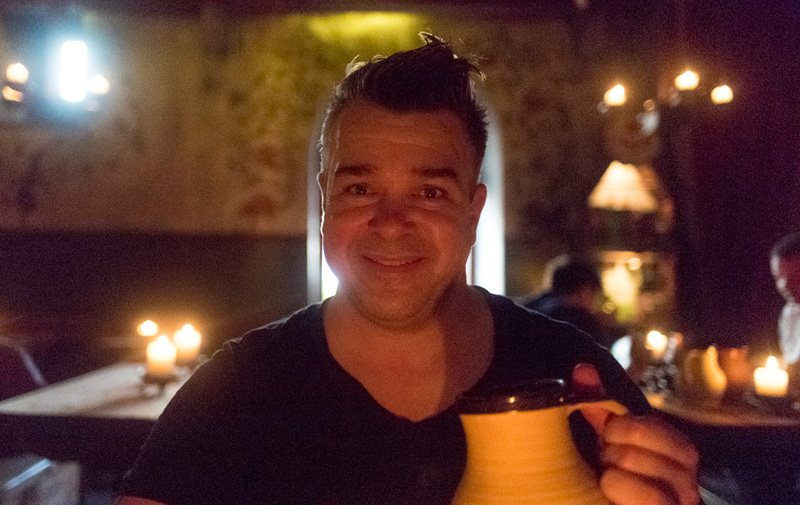 Olde Hansa Medieval Restaurant, Tallinn - WattWhereHow? Tallinn is a city full of medieval flavors, not just in the architecture, but also in the food. 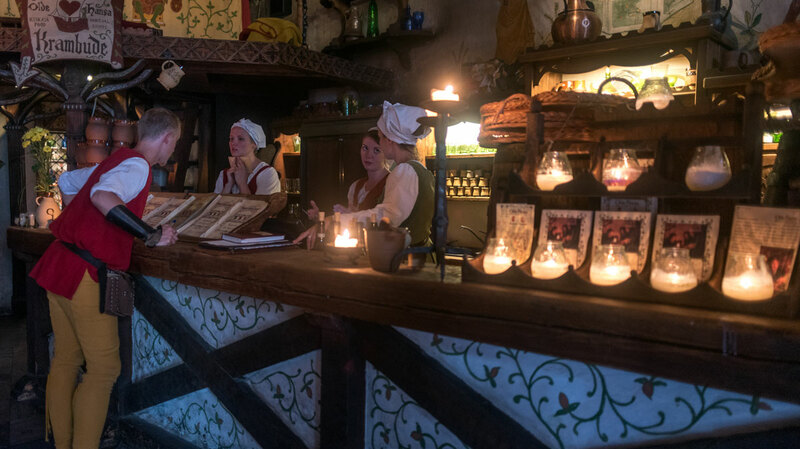 Olde Hansa recreates traditional fare from the Middle Ages and renaissance, all in an authentic setting. In terms of an Estonian bucket list, this one was right near the top. 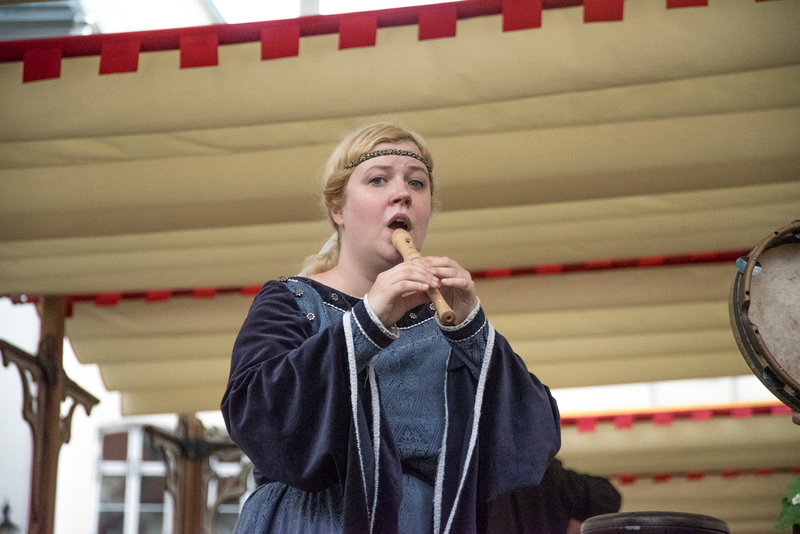 I (Bernie) have loved medieval history since studying it as part of my conservatorium years. 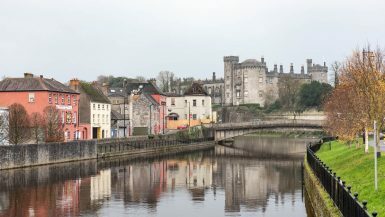 It’s the art, music and in this instance, the food that peels back the ages and creates a connection with the past. Olde Hansa is a restaurant that prides itself in bringing the food and dining experience of the past to life. 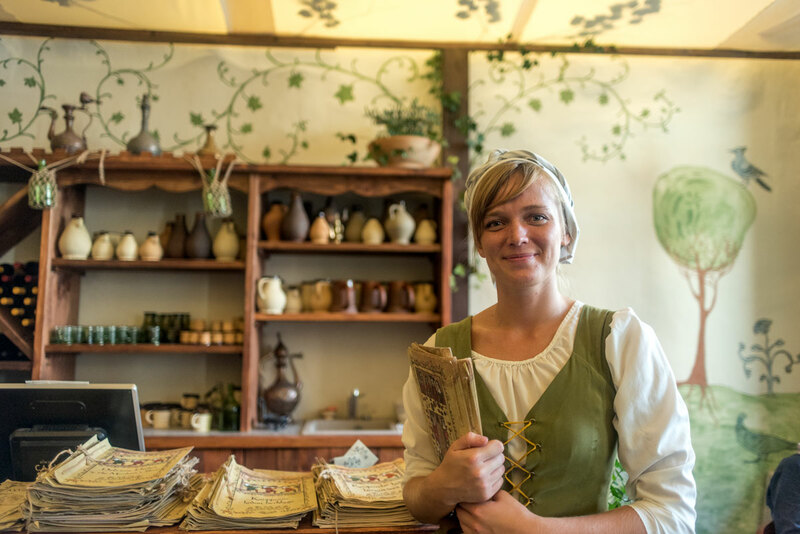 Set an original merchant’s house, it has been modeled on the food, dress and décor of the days of the Hanseatic League (circa 1400s). There are two buildings. The first is light and airy, whilst the second is the full deal. Early musicians play, lute, whistles, hurdy gurdy and tambours. It is quite the mood setter. Entering through the heavy doors, the interior is dark, yet rich. Candles cast long shadows against the walls and pottery jugs hang from the rafters. It’s part merchant’s home and part restaurant. The staff are dressed in full period costume and speak fluent English. It is very tourist focused, as is all of Tallinn, but it’s been tastefully done. 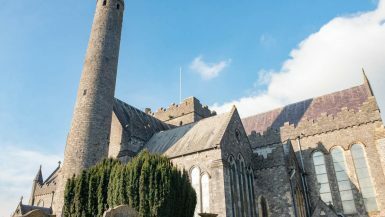 The menu boasts full medieval feasts (only for larger parties, not couples) consisting of delicacies like wild boar, elk, bear and other game meats. We opt for a lighter option: seafood. 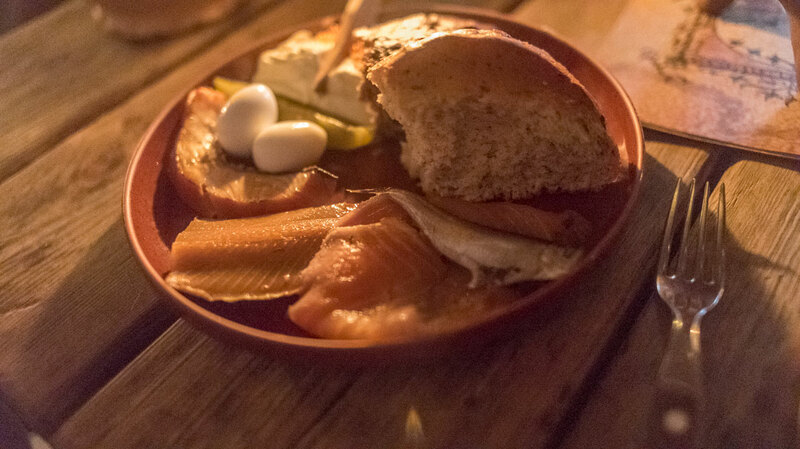 Our platter consists of aromatic, smoky fish like herrings and salmon, with quail eggs. Our honey beer, based on traditional mead, is served in large clay tankards. It’s easy to see why the men of that era were so built – these beers weigh a ton! Suitable sated, it’s back to the future, out into the magic of Tallinn’s Old Town. It’s only been an hour, but it’s been novel to experience a taste of Estonian heritage. A tourist friendly taste of old Estonia. 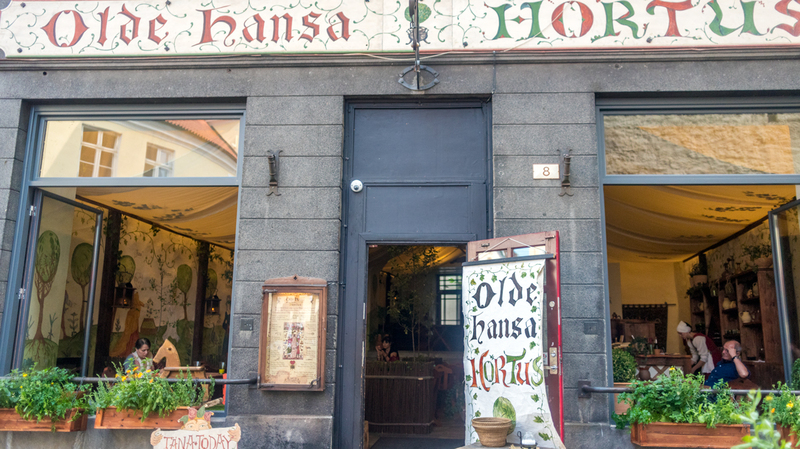 Olde Hansa is open seven days a week, from 10am to 12am.